Convention organizer, Steven Perry, of Altered Reality Entertainment, has announced of the expansion of the Biggest Show in the Smallest State. The Rhode Island Comic Con, now in its fourth year, is expanding to include not only the previously used Rhode Island Convention Center, but also the adjoining Dunkin Donuts Center arena. Perry plans to fill both venues with over 100 celebrity and mainstream comic book professionals, as well as hundreds of vendor and artist alley booths. Included among those celebrity guests are six stars from the popular Fox television show, Sons of Anarchy. Ron Perlman, Ryan Hurst, Theo Rossi, Drea De Matteo, Mitch Pileggi, Emilio Rivera and Tim Murphy are all scheduled to appear at the show, which runs November 6th through the 8th. But wait up. There's more. Steven Perry has also announced two of the most notable names in the voice acting community to appear at this year’s event: Peter Cullen and Frank Welker, both icons from the Transformers franchise. Peter Cullen is most widely known for two roles: Optimus Prime and Eyeore. Fans of young and old(er) have enjoyed Mr. Cullen’s talent on the big screen, television, and even video games. Frank Welker’s most notable roles include Megatron from Transformers, Scooby-Doo, and Curious George. Each of these talented voice actors has performed dozens of other characters for decades. Both Mr. Cullen and Mr. Welker will appear Saturday and Sunday, November 7th and 8th, as a special limited ticketed event. Special celebrity event packages are available per actor / per day, or combined / per day. 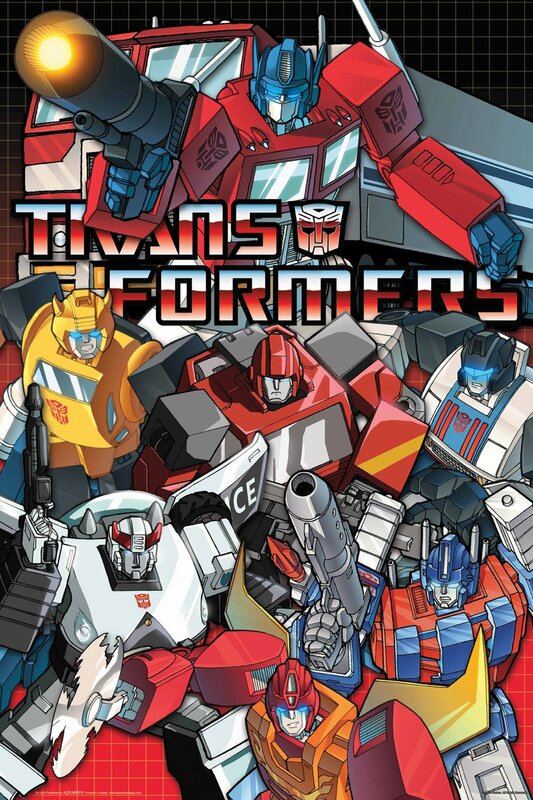 Packages include one autograph, one photo opportunity, a RICC exclusive Transformers print, an exclusive Transformers badge, a RICC Transformers exclusive comic book, and priority seating in the Transformers Q&A panel to be held on Saturday. Transformer package prices range from $149.99 to $224.99, and do not include admission to the convention itself. 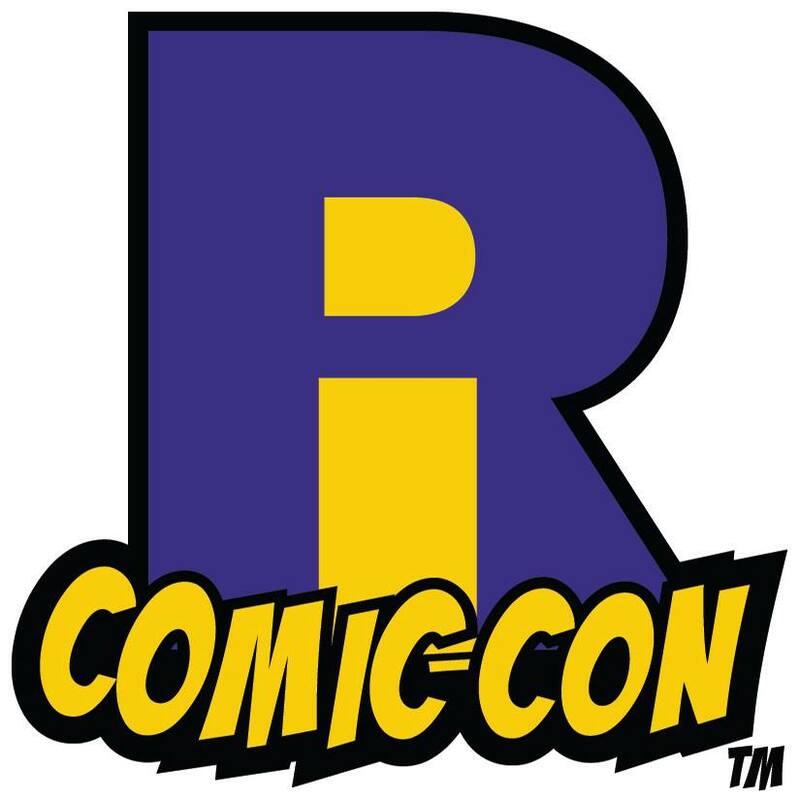 Attendees of The Rhode Island Comic Con will enjoy opportunities to meet the actors face-to-face, as well as take advantage of autograph and photo opportunities. Tickets for the 4th Rhode Island Comic Con are currently on sale through Ticketmaster, or by visiting www.ricomiccon.com. Weekend admission is $75 in advance, $85 at the door (if available). VIP and celebrity packages are also available. In its fourth year, award-winning Rhode Island Comic Con expands to three days, two venues, and over 100 celebrity guests, including actors from Star Trek, Doctor Who, Game of Thrones, Sons of Anarchy, Agents of Shield, and Transformers, among many others. Comic book artists from Marvel, DC and the independent market all converge on downtown Providence. Gaming, cosplay, and after parties all add to an exciting schedule of events and panels.